It goes without saying that frequency management is an important component of an increasing number of industrial and military systems worldwide. A robust, stable bank of sensors can make the difference between business as usual or a catastrophe, and whether you’re maintaining an oil rig or seeking military application, nothing but rugged, dedicated functionality is acceptable. Frequency control devices at FrequencyManagement.com leave nothing to chance for any applications you might have in store. They handle products for relatively-simple industrial applications as well as aerospace usage and extreme environmental applications, including the vacuum of space and the extremely high pressures found under the sea. This versatility makes them an ideal candidate for the consolidation of frequency management needs, as they’re more than qualified to provide all the components you require for any number of applications–and they have the certifications and accolades to back it up. FrequencyManagement.com is MIL-STD-790 certified for all its manufacturing and quality control, meaning everything they produce is up to code according to the Defense Logistics Agency of the United States. 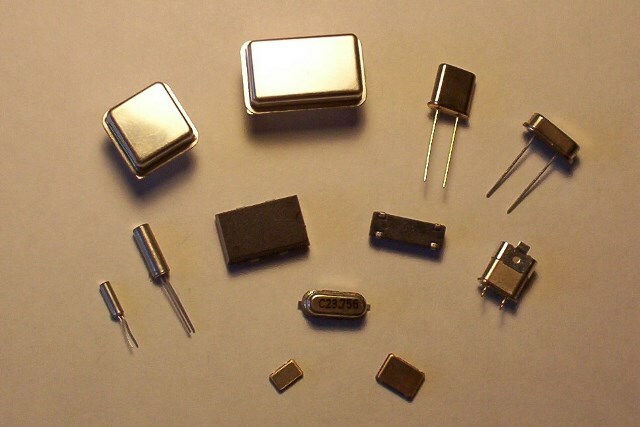 Whether you’re seeking oscillators for civilian applications, or require extreme environmental readiness, there’s no reason to settle for anything but the most reliable oscillators and crystals for your needs.